1.) Training of the body to include flexibility, coordination, balance, strength, speed and stamina. 2.) Training of the mind to include concentration, awareness, emotional discipline, confidence and serenity. 3.) Training in self-defense to include timing, distancing, accuracy, techniques of blocking and counterattacking, and psychological principles of fighting. 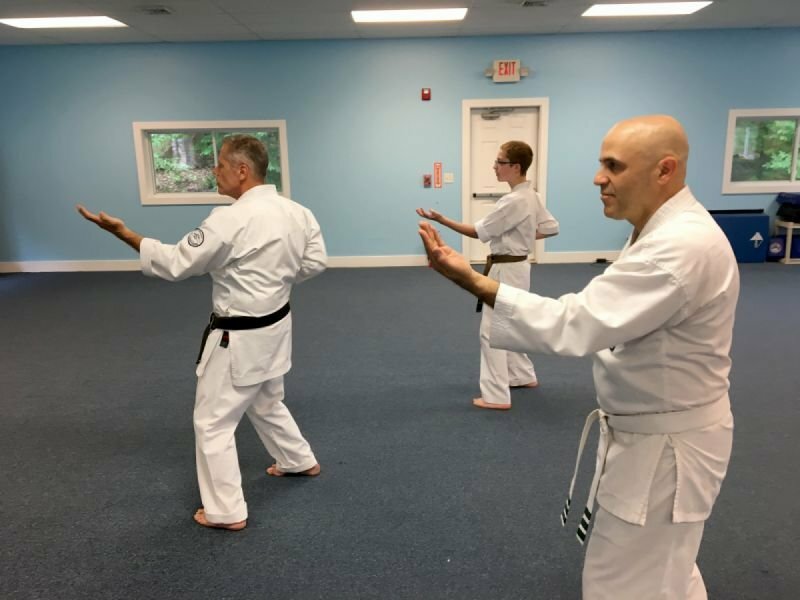 As in our junior program, we at NSKA strongly believe that karate is not just a physical discipline but a way of life, and we provide a strong, vibrant community of martial artists that welcomes everybody who comes through our door. 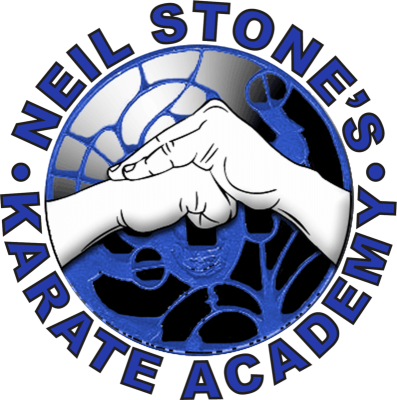 Sensei Neil Stone has taught thousands of students, and his experience both in instruction and in self-defense makes our program unlike any other.